With petroleum markets struggling of late, it’s been a welcome time for the airline industry, which has been enjoying a period of transformative growth. 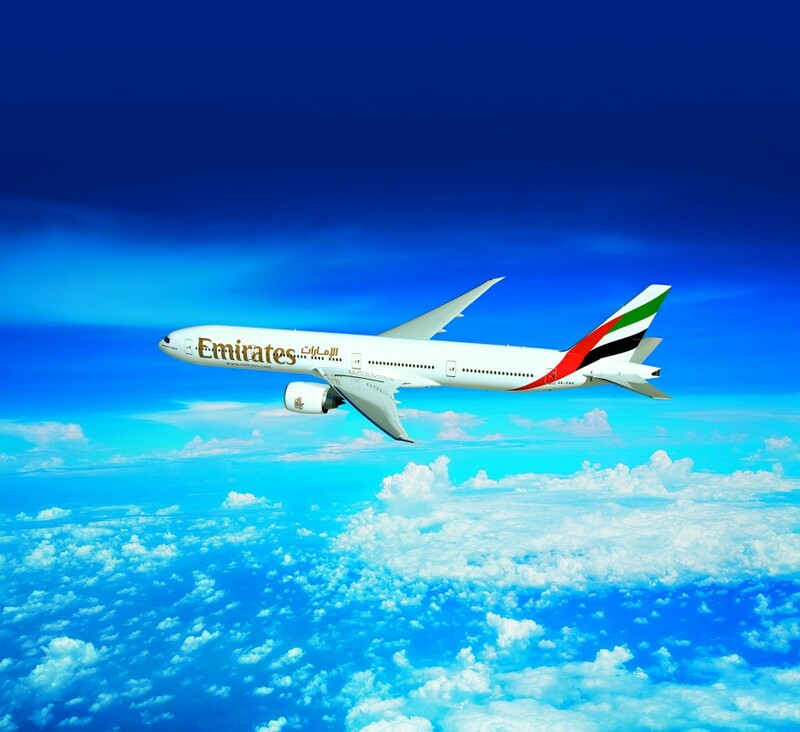 Emirates, which has been a leader in the industry over the past few decades, has seized the opportunity to better service, and aim to move into new avenues and geographies. The company has also realised the need for a sustainable approach to travel and travel management, throwing weight behind a better way of conducting business and researching new ways of creating client deliverables. Over the last few years the firm has expanded successfully expanded into destination booking as well, and revenues are set to continue rising.